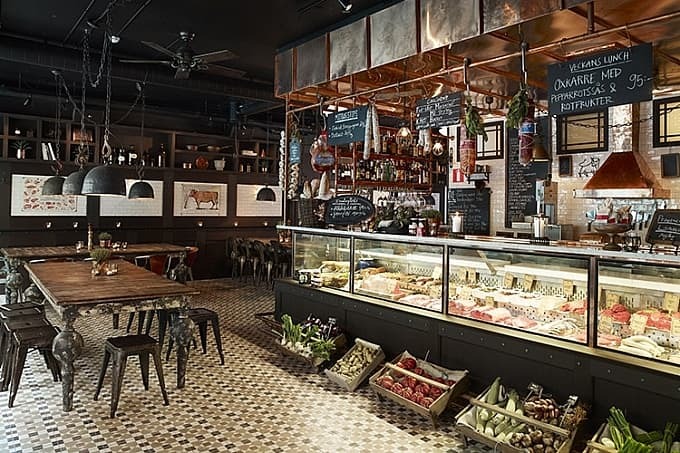 The latest culinary trend in Stockholm is pretty obvious - it's all about meat. 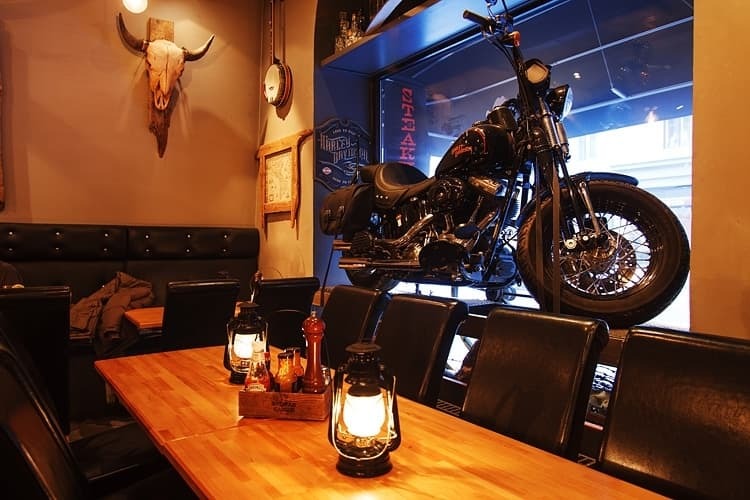 The number of meat restaurants in Stockholm has greatly increased over the last few years. 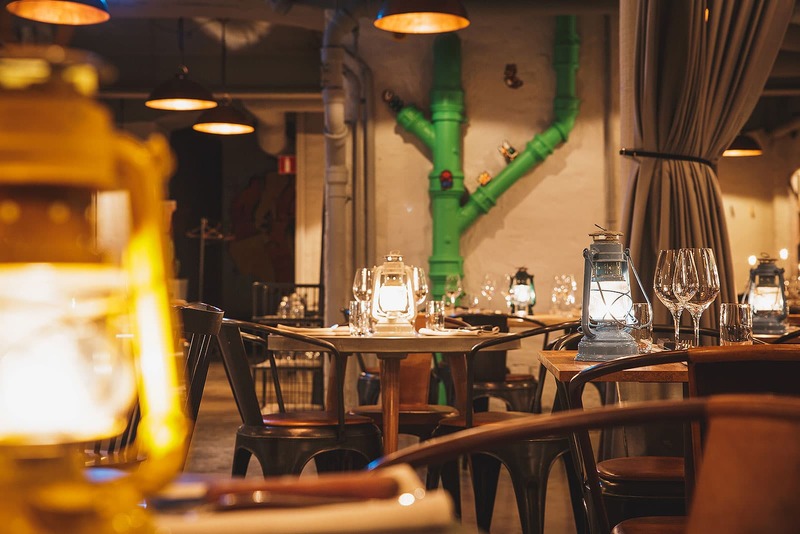 Highly ambitious with an emphasis on local and organic meat, quality cuts and unique concepts - Stockholm houses an abundance of restaurants for carnivorous meat lovers. 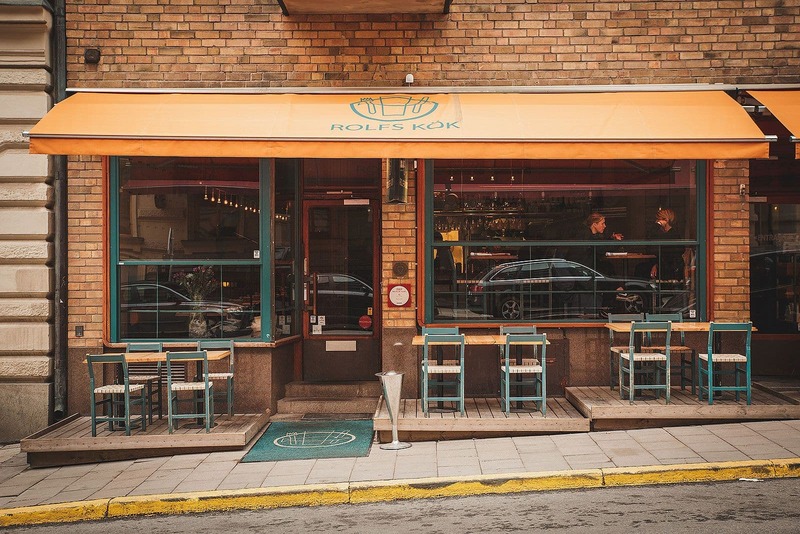 So as to help you peruse the offerings we have created this guide to the best meat restaurants in Stockholm. 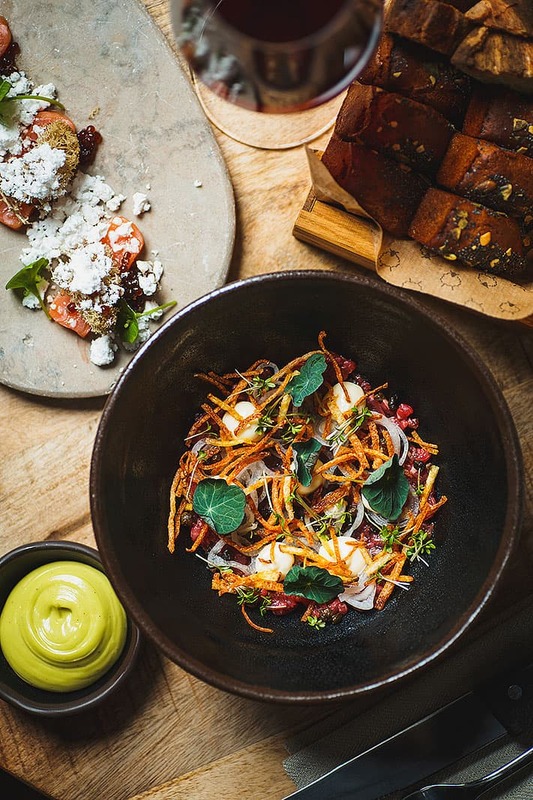 Since opening, AG has been considered to be one of the best restaurants in the city. The sleek minimalistic interior complete with a fridge chamber where meat is hung compliments the overall experience. Despite its seemingly anonymous entrance AG appeals to a wide carnivorous audience and has received numerous awards. Grill is synonymous with its intricate and thematic interior blending eccentric design influences from Paris to the Far East. 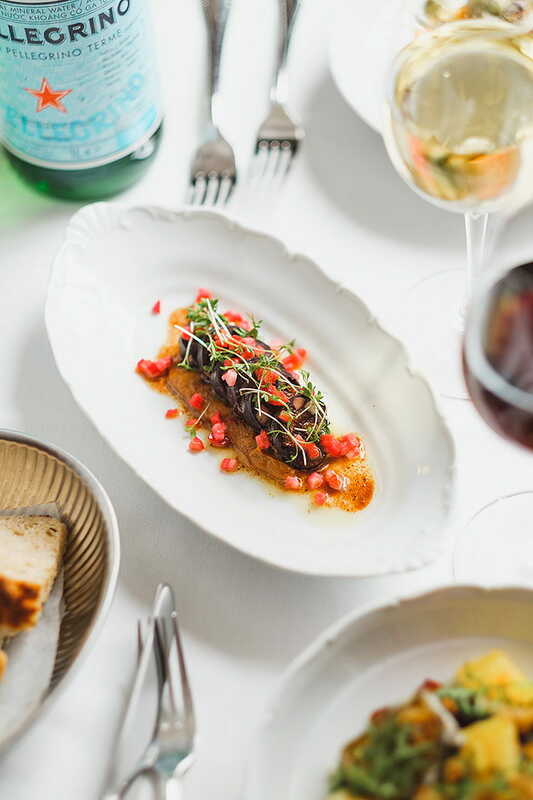 The worldly inspirations translate seamlessly from the decor to the menu, the restaurant has perfected various barbequing techniques from around world - a meat-eater’s paradise. 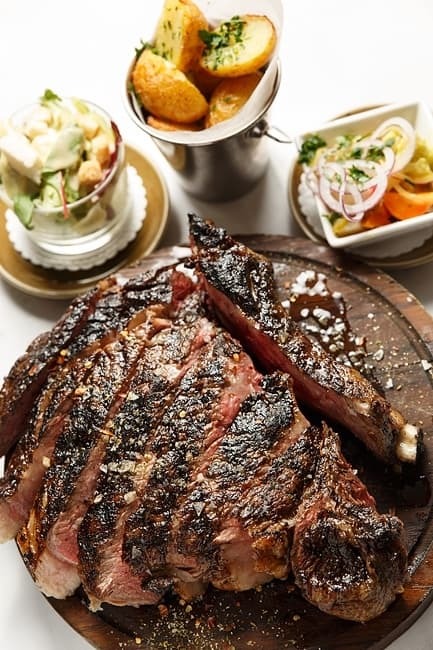 Over the years Vassa Eggen has had multiple guises, the most recent - a qualitative NYC-style steakhouse. The modern restaurant complete with graffiti wall-art is famous for its generous prime meat portions. 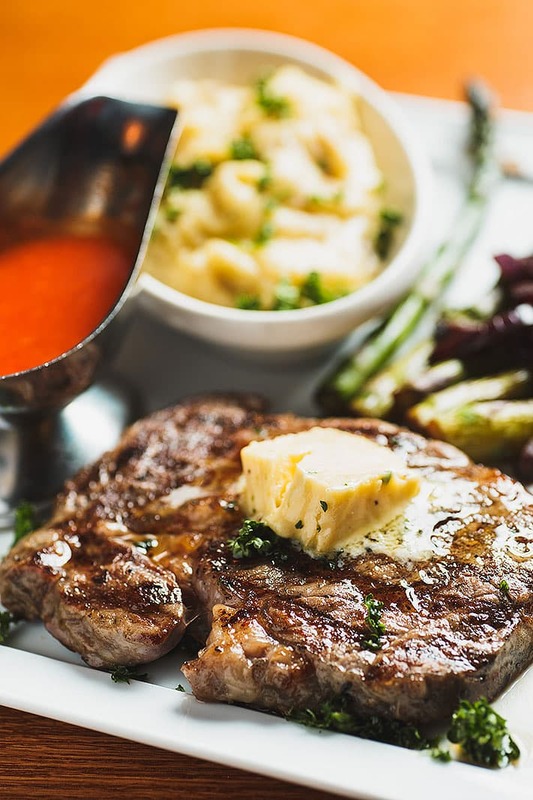 The Dakota rib eye steak and Nebraska beef are particularly popular options. Köttmästarn, located just round the corner from its aforementioned sibling Grill, specialises in meat and combines deli and restaurant. 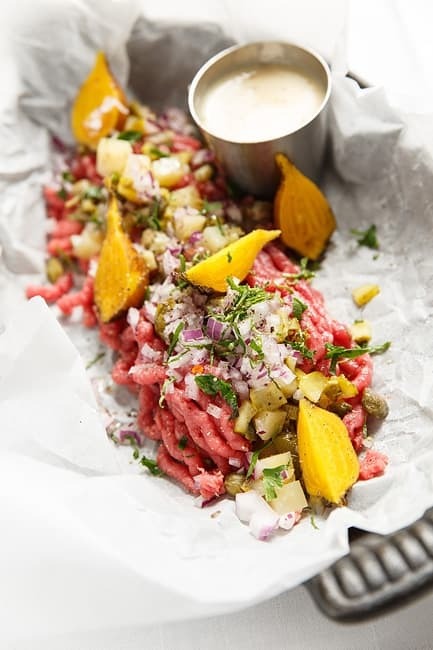 Apart from quality cuts Köttmästarn is famous for its assortment of homemade seasonings and sauces. 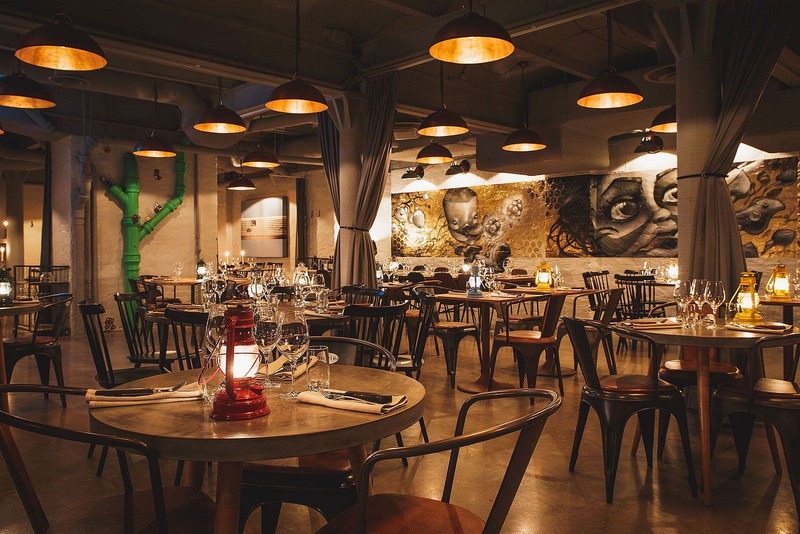 Settle down in the chic industrial-style restaurant or take away to savour at home. 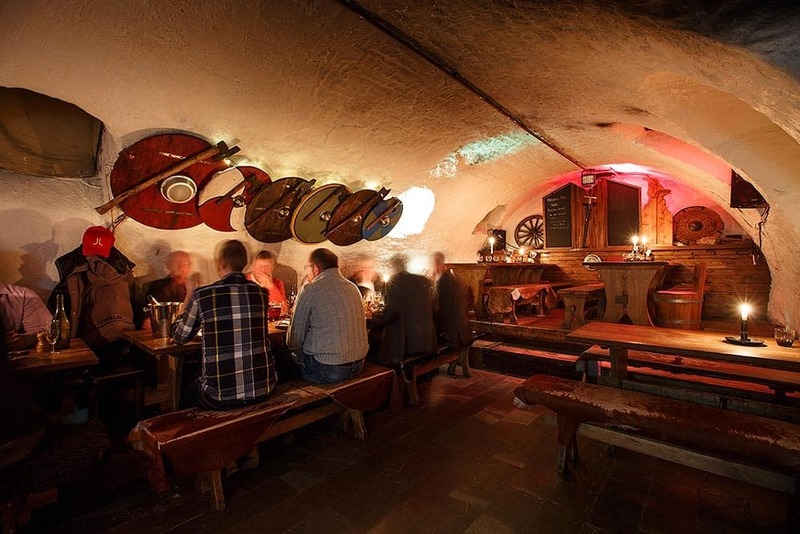 Le Rouge is as famous for its romantic cellar premises as the food it serves. 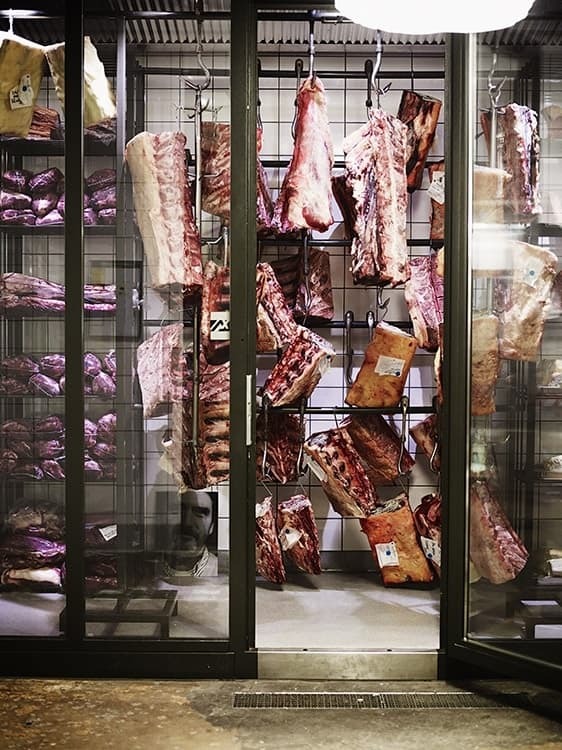 You'll find a wide selection of meats on the menu, many of which come from their special dry ageing fridge. 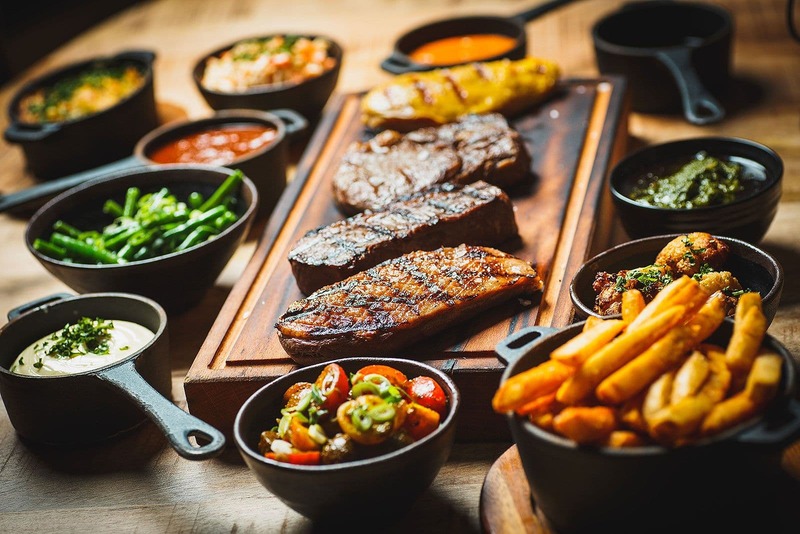 You can combine your chosen piece of meat with a wide range of accompaniments and sauces. The team here are also passionate about wine and you won't have a problem finding something good to go with your food. 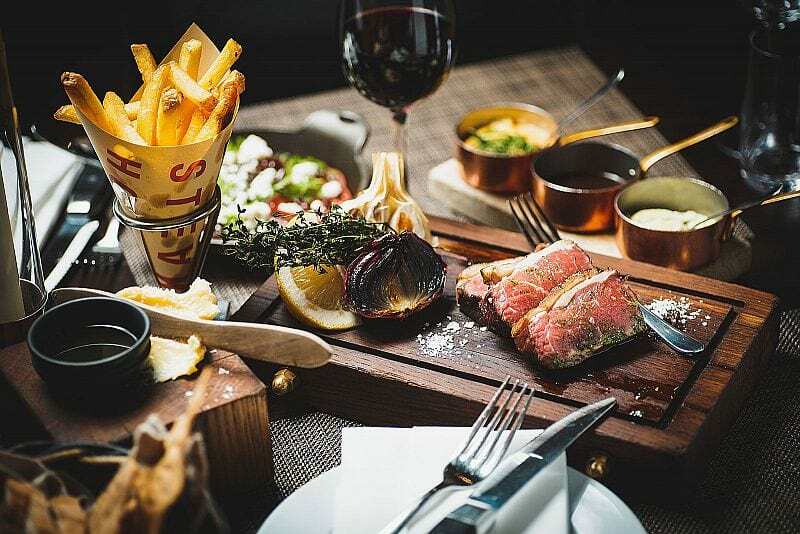 Gute combines rustic vibes with a classic American steakhouse-feel. 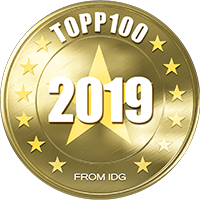 The menu pays homage to the island of Gotland featuring smoky BBQ-inspired dishes such as juicy steaks, lamb racks and decadent burgers straight off the charcoal grill. 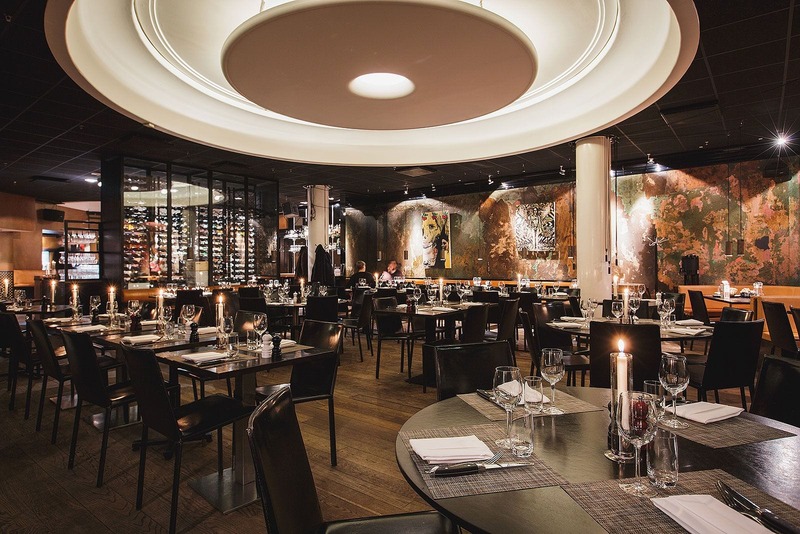 Griffin's Steakhouse blends art, design and culture with extraordinary food. 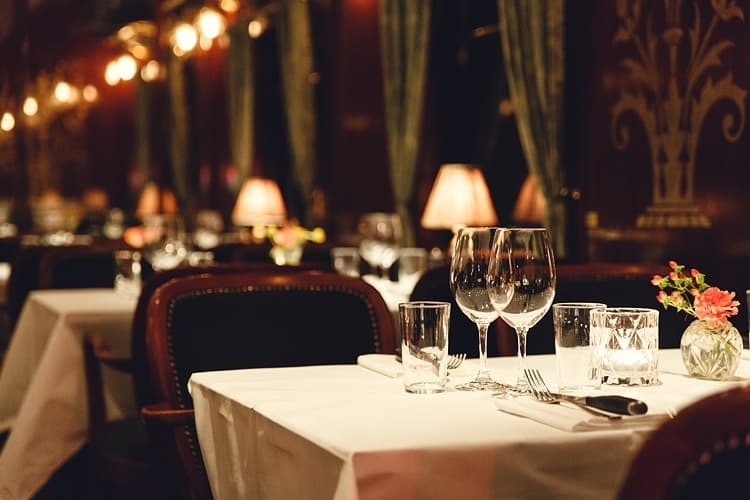 Apart from its eccentric decor the cuisine offers classic meaty dishes with an innovative flair. 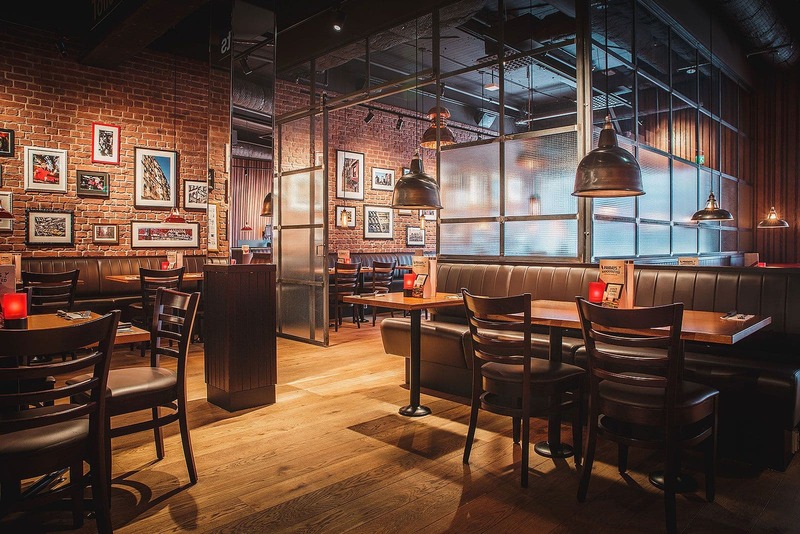 Steaks, ribs and hamburgers are always on the menu at Fridays. 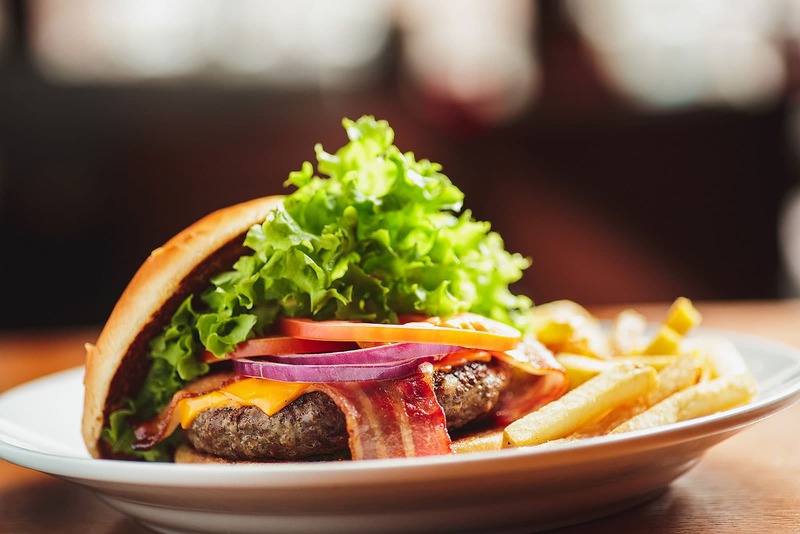 This American restaurant chain was started in New York in 1965 and meat-lovers are not short of choices here. The menu includes, for example, "Jack Daniel's Grill" - with a sweet and smoky glaze. All meat dishes can be ordered cooked the way you like it. 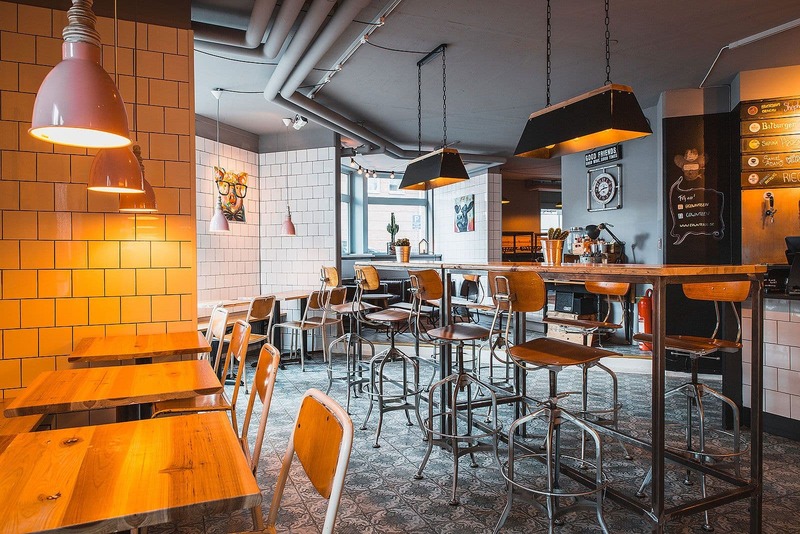 Rolfs Kök is a classic institution that appeals to a wide audience. 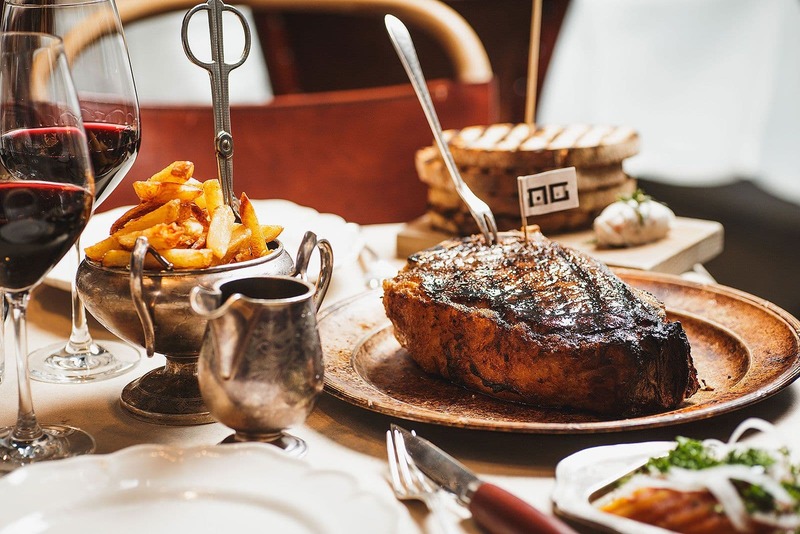 It is now run by the same restaurateurs as AG, hence its dedication to rustic meaty dishes such as moose stew, entrecote, pork and red wine braised beef. The interior blends contemporary functionality with timeless elegance. 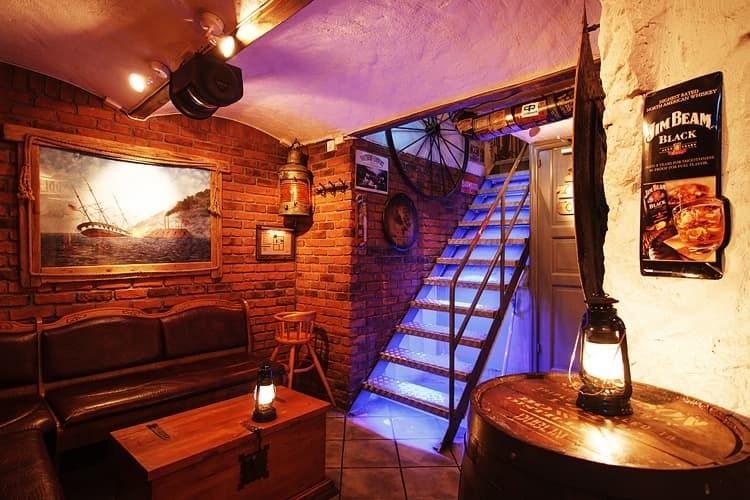 Saddle & Sabre pays homage to the wild Wild West with its rustic decor and cowboy embellishments. 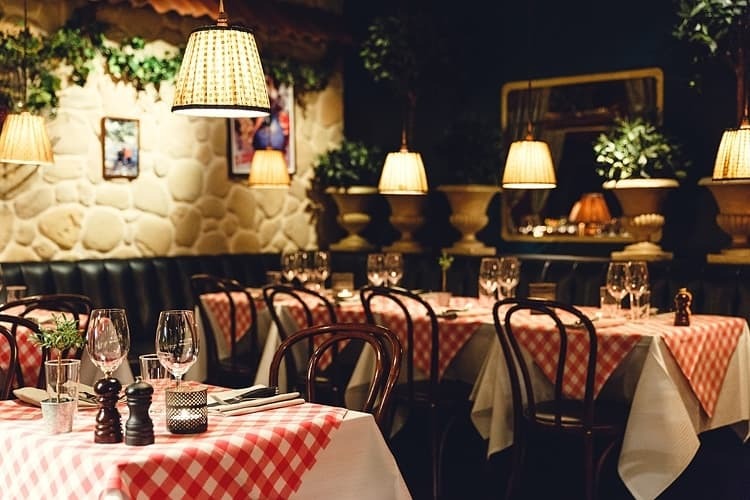 The restaurant is synonymous with its hearty portions and penchant for juicy slabs of meat. 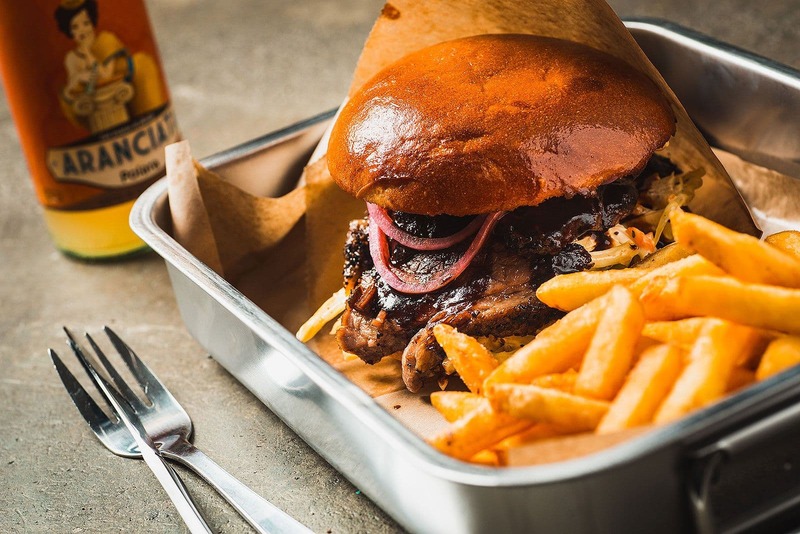 Its Americana influences are apparent in the menu, featuring side orders such as black beans, coleslaw, country fries and creamed corn. 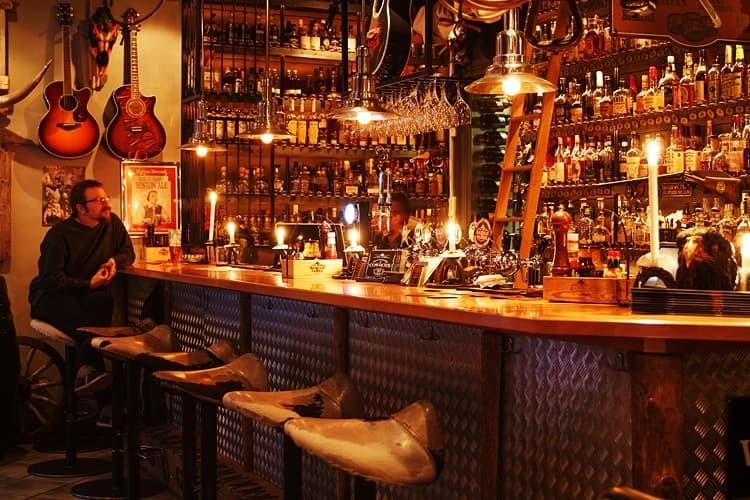 The bar boasts of an impressive array of beer and whisky. 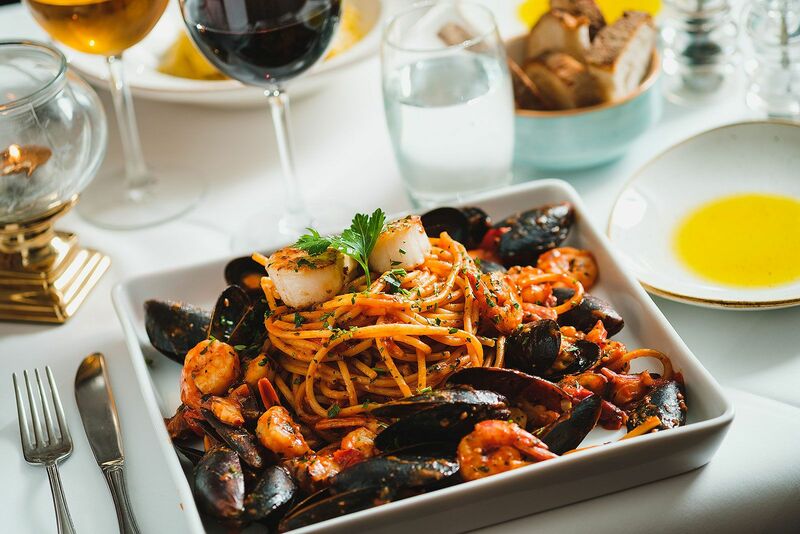 This restaurant exudes refined Italian sophistication. In addition to decadent pasta and antipasti the menu boasts of a delectable array of meat options. 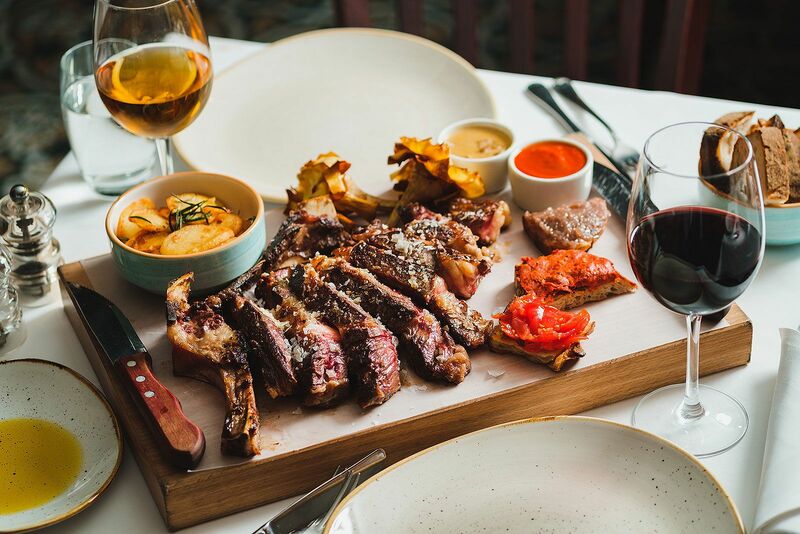 The char-grilled T-bone steak weighing in at 600 grams is a particularly impressive number. 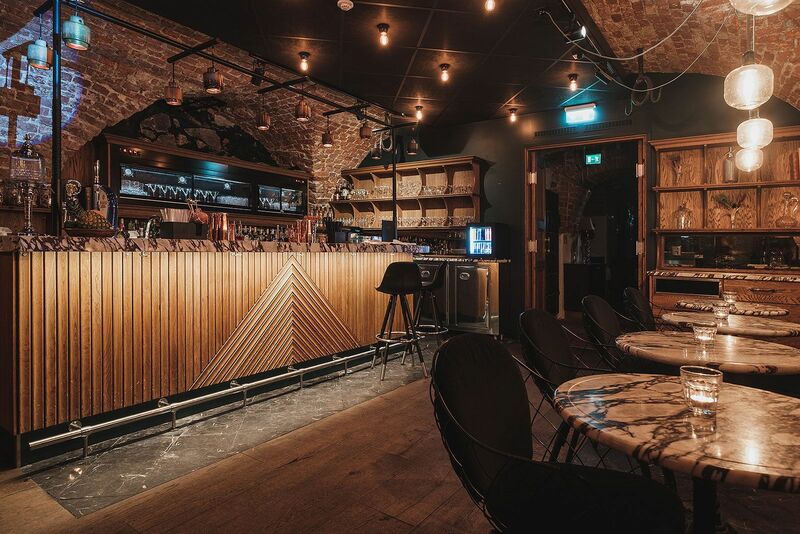 Svartengrens has made a name for itself as a meaty connoisseur. 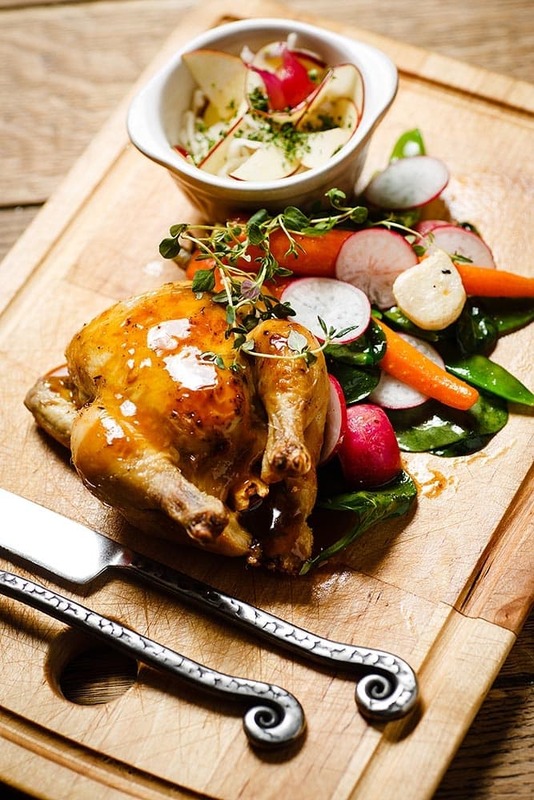 The sleek, sparsely decorated restaurant is dedicated to local and organic produce, meat and poultry. 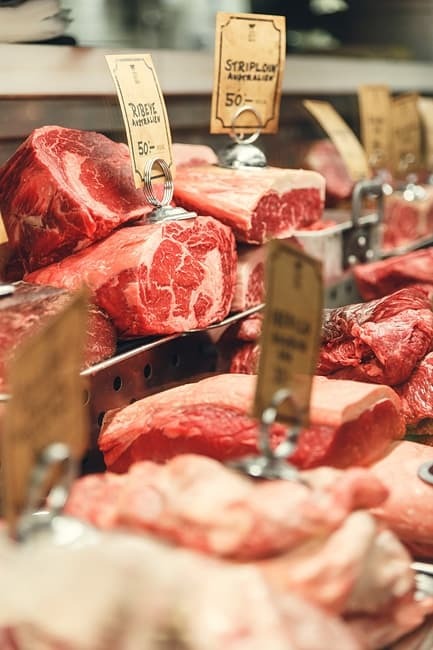 The menu features showstoppers such as six-week dry-aged rib eye beef and smoked brisket from local farms. Think Texas, North Carolina, Tennessee - can you smell it? 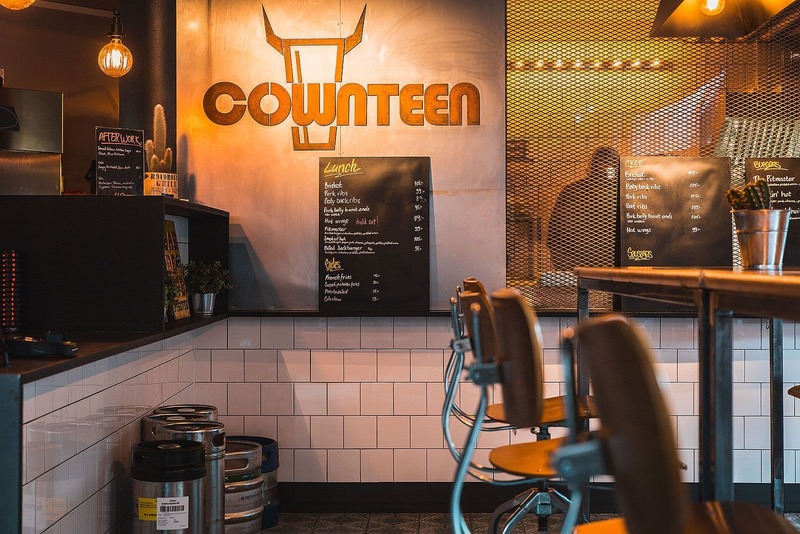 The food at Cownteen is cooked the same way as at a proper American smokehouse. 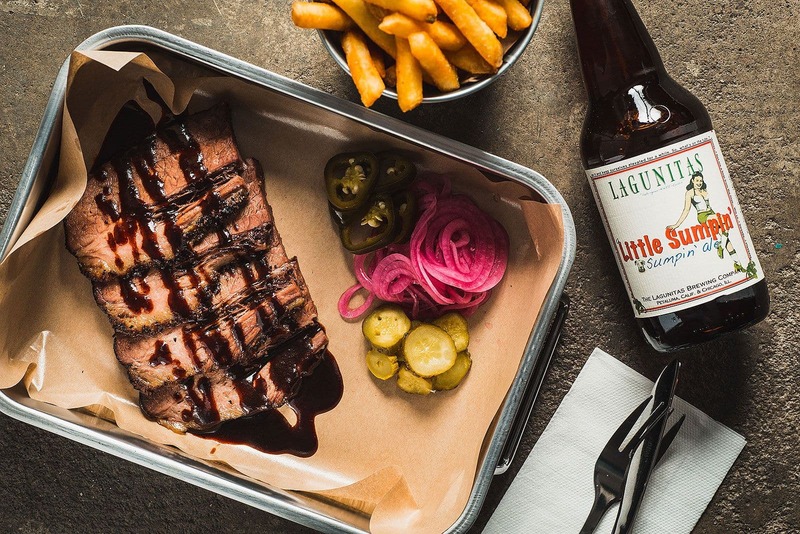 On the menu you'll find brisket, ribs and burgers, but dishes change from day to day to provide variation. 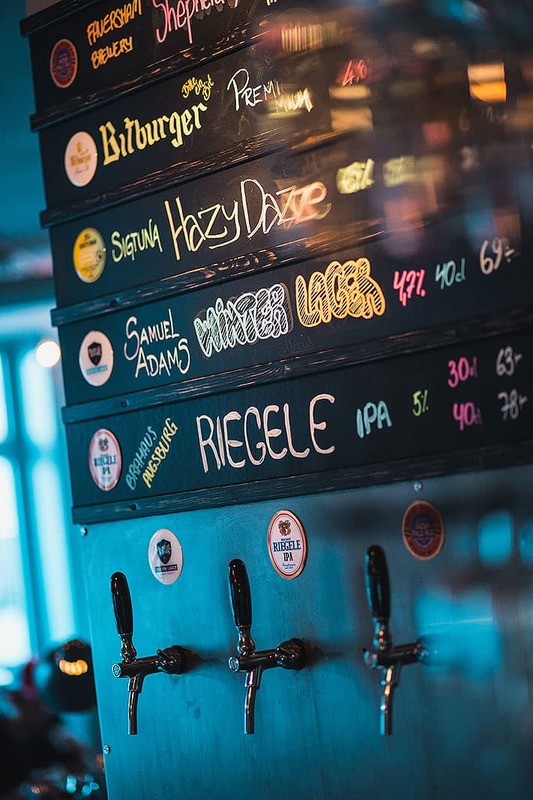 They also serve a selection of craft beers to go with the food. If you prefer non-alcoholic options, there's a wide range of unusual sodas to choose from. Hop on a time machine and head back to the Middles Ages. 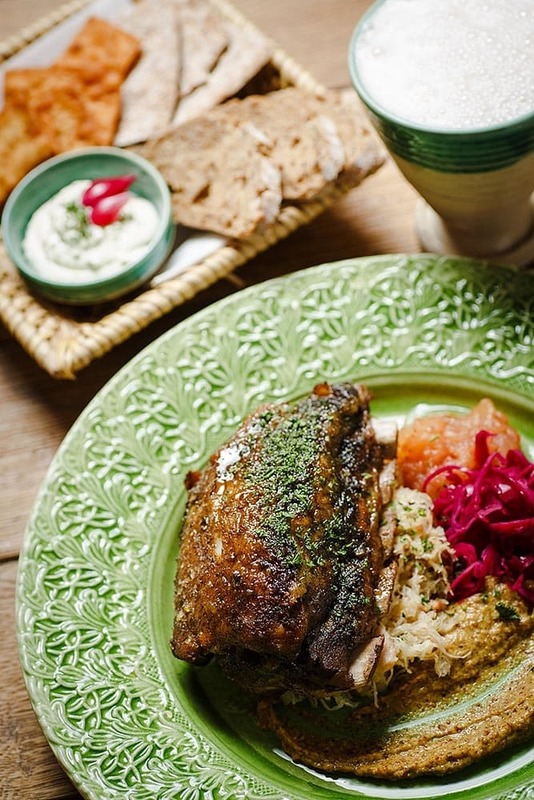 Not your atypical restaurant - Sjätte Tunnan serves traditional Swedish fare à la 1435 with rustic dishes such as elk meat patties and char-grilled wild boar along with home-brewed mead. 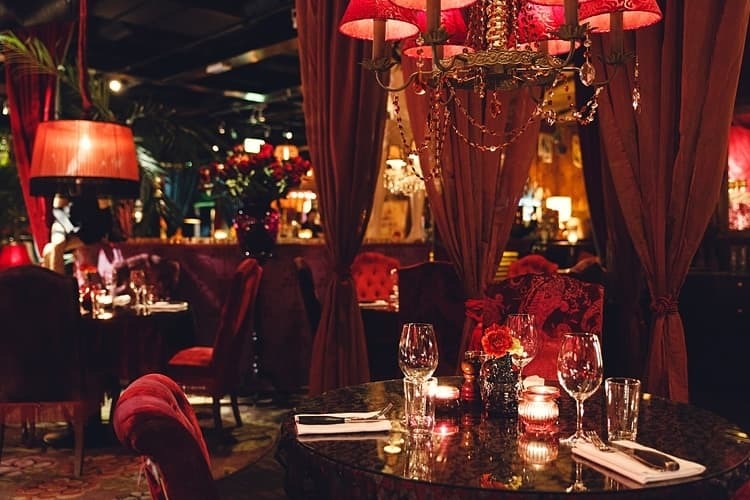 The restaurant also offers entertainment in the form of fire-eaters, belly dancers and magicians. 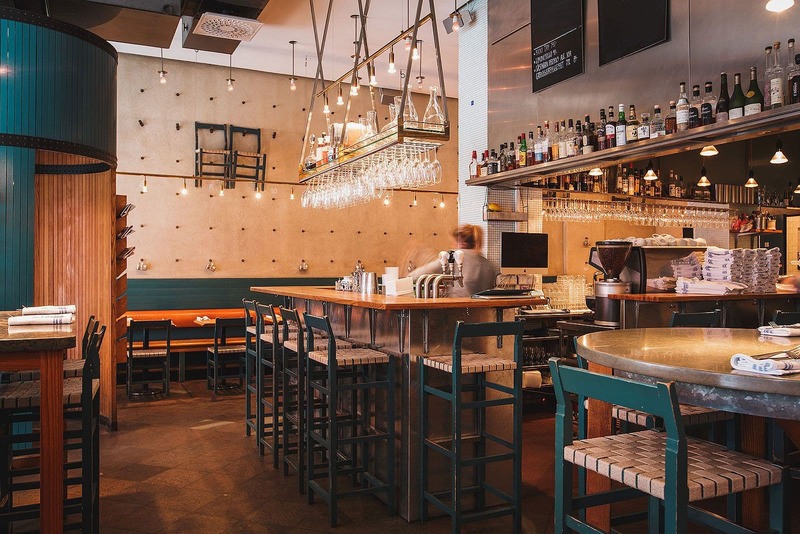 Our guide to the best meat restaurants in Stockholm is updated continuously. 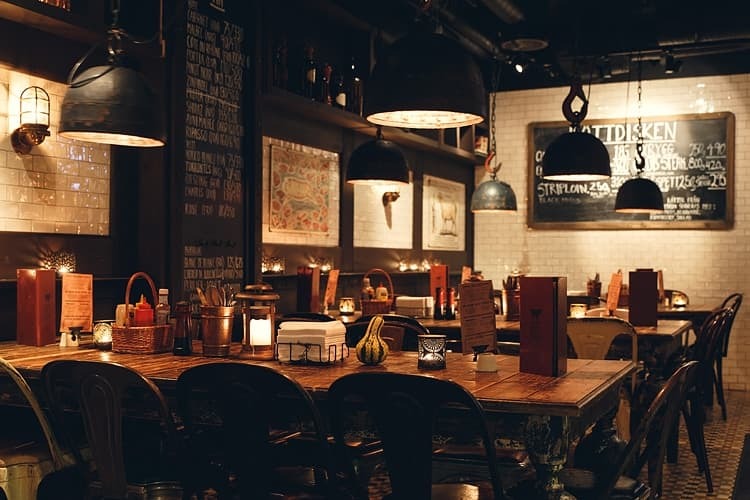 Feel free to email us at hello@thatsup.se if you feel that we should add a meat restaurant in Stockholm to our guide. 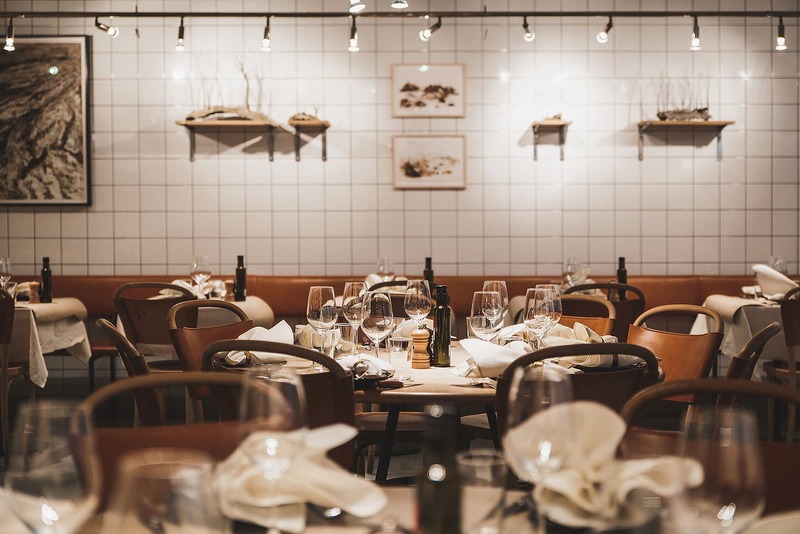 Please let us know if you see any mistakes in our guide to the best meat restaurants in Stockholm. Otherwise enjoy your visit to restaurant of your choice.